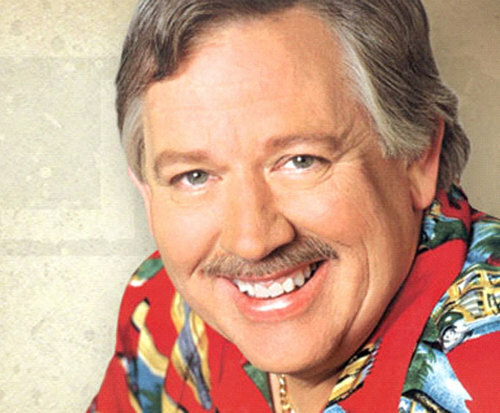 John Conlee & Ronnie McDowell have already played there 2015 date in Branson, no other 2015 dates are known at this time. Please check back for 2016 dates. 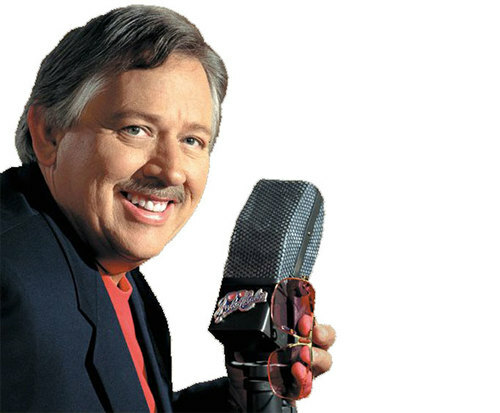 Join John Conlee and Ronnie McDowell for a memorable evening of country favorites from two of the legends as they serenade you for a limited time. Even after the show is over, you'll have a hard time getting the catchy tunes, soaring vocals, and skilled guitar playing of seasoned performers John Conlee and Ronnie McDowell. They will take you on a journey back in time through some of their hits that include 'Back Side of Thirty' and 'You're Gonna Ruin My Bad Reputation'. This fun, entertaining show will keep you tapping your feet from beginning to end. Ronnie found his success after Elvis Presley's death with his widely popular hit 'The King is Gone'. The record sold an astonishing 5 million copies and was followed by another of McDowell's hits, 'I Love You, I Love You, I Love You'. In 1979, he was signed with CBS Records-Epic Label and gained a following of loyal fans with a string of hits that made it to the Top 10 list. These hits included 'Older Women', 'Personally', and 'In a New York Minute'. He continues to tour and perform nationwide with his band The Rhythm Kings. Conlee worked for the radio industry in the 70's when he decided he wanted to promote his own music. He signed with ABC Records and his first single 'Back Side of Thirty' wasn't exactly a hit when it was released. 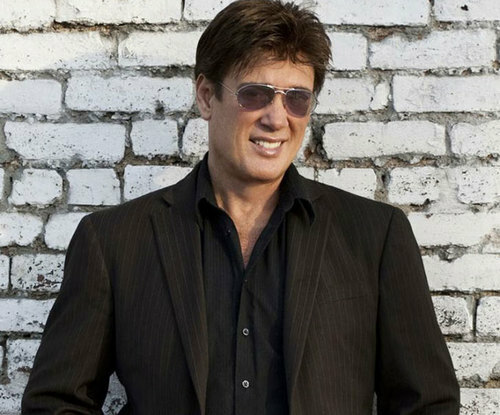 In 1978, he wrote and released 'Rose Colored Glasses' and it became a huge success and became the song he was known for. Since 'Rose Colored Glasses', John has released 29 singles and all but three made the Top 20 or better. Eight of his singles climbed to No.1 on National Country Charts, and he has been a member of the Grand Ole Opry since 1981.